Iraq and Saudi Arabia agreed on Saturday to work together to stabilize oil markets without giving further details, Oil Ministry spokesman Assem Jihad said. He added that the Iraqi Oil Minister discussed with the Saudi Energy Minister during a meeting in Baghdad, linking the electricity grid between the two countries to meet Iraq's electricity needs. Saudi Energy Minister Khalid al-Falih also met Iraqi Prime Minister Adel Abdul-Mahdi. Iraq currently pumps about 4.6 million barrels of oil a day, the second largest producer after Saudi Arabia in the Organization of the Petroleum Exporting Countries (OPEC). Iraq exports most of its oil through southern ports, accounting for more than 95 percent of the country's revenues. 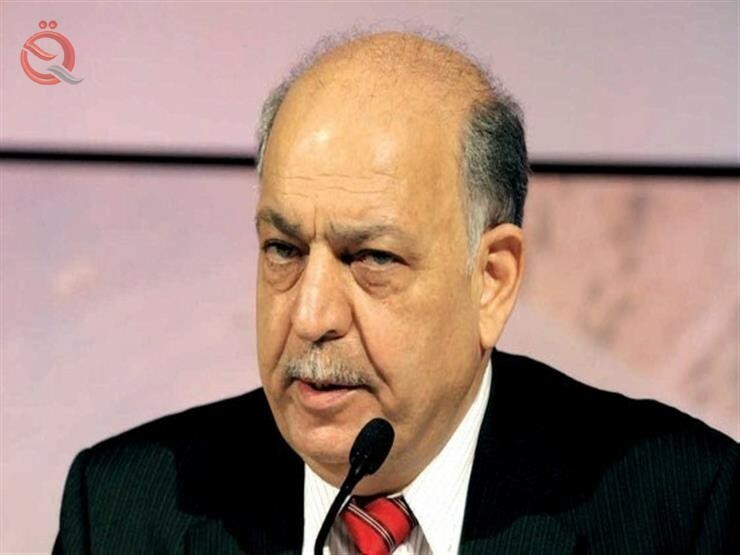 Iraqi Oil Minister Thamir al-Ghadhban said last week that Iraq plans to increase oil production and export capacity next year with a focus on southern fields, adding that it is close to concluding an agreement with international companies. Iraq aims to reach 5 million barrels per day (bpd) production capacity in 2019, while exports are expected to average about 3.8 million bpd. On Thursday, the United States granted Iraq a 45-day exemption from sanctions against Iran. This exemption allows Iraq to continue to purchase natural gas and electricity from Iran. "This exemption provides time for Iraq to begin taking steps towards independence in the energy field," the US embassy in Baghdad said on its Facebook page.